What kind of gibberish is this? 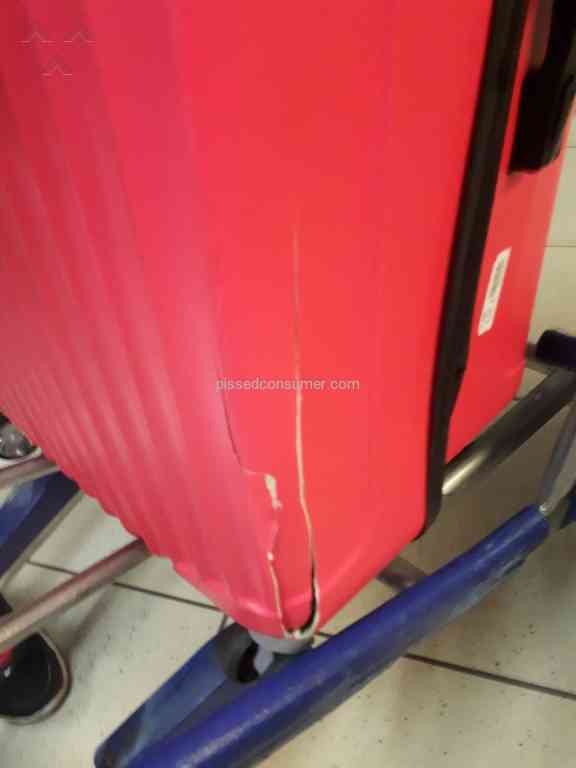 Etihad Airways - Etihad failed to enforce its own rules! 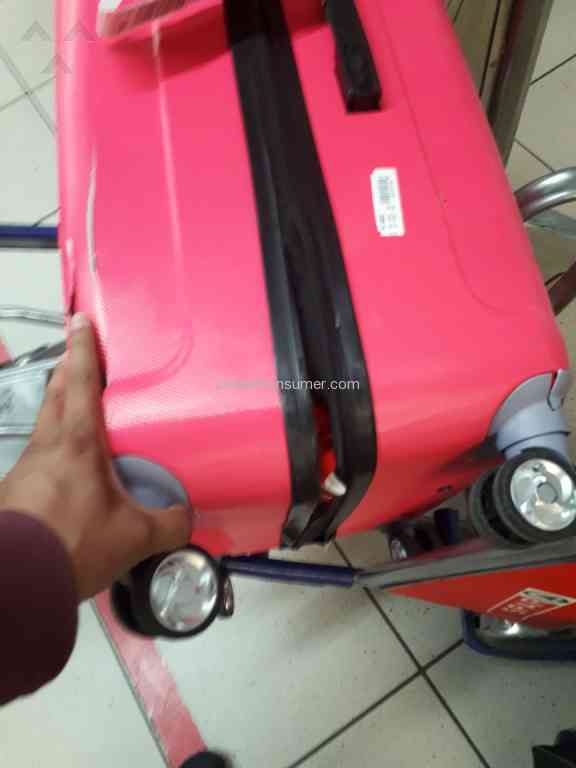 My baggages had been delayed at Paris airport by Etihad Airways and I received my baggages after 10 days. Till then I had to buy everything and when I asked for claim they wont even reply. I called them and they said to fill the claim form online and mail them. I did mailed them and they wont even reply. Now its been a month since I asked for claim. I called them again and they saying same things. I even mailed them about the situation and they still dont care. Its not just my baggages been delayed. We 3 friends baggages has been delayed. 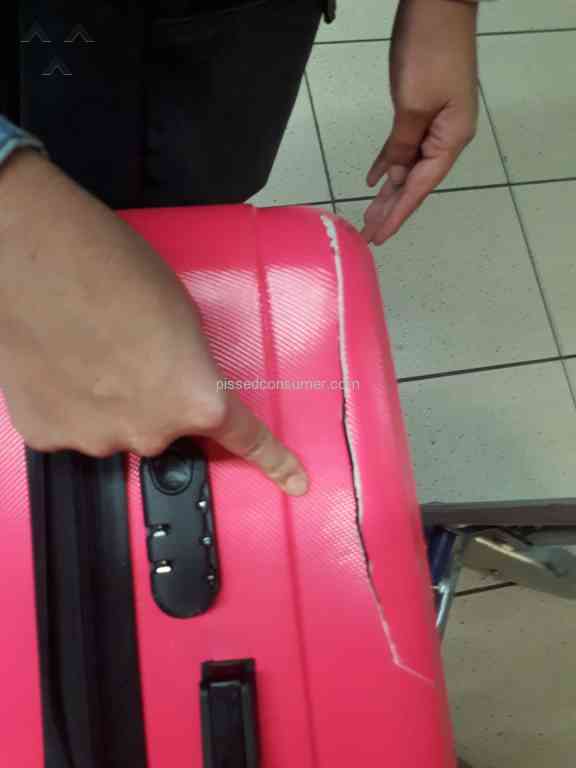 I will never ever fly in Etihad Airways again.